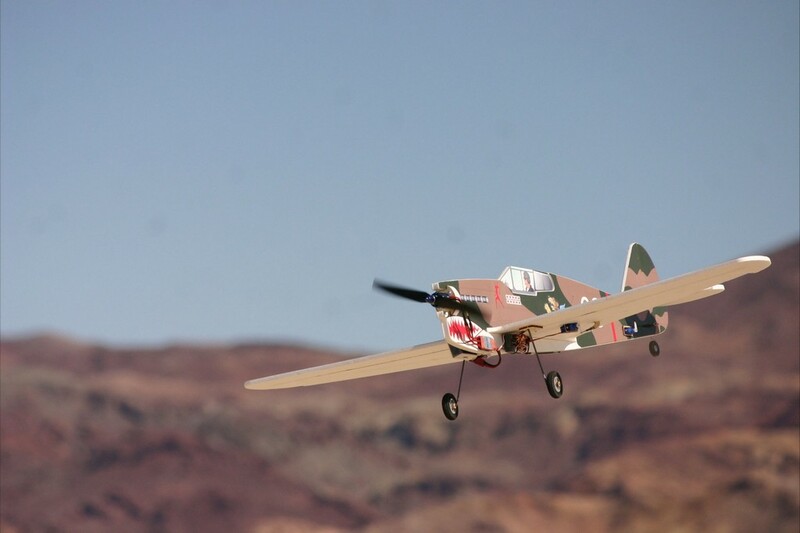 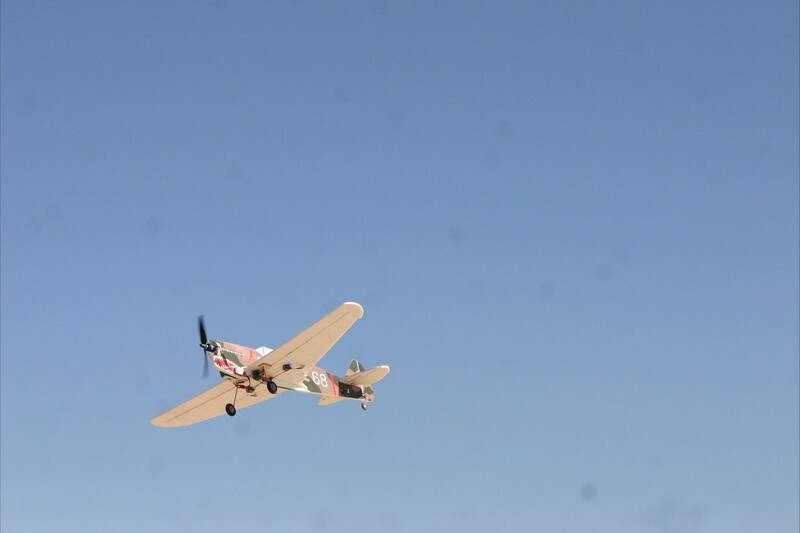 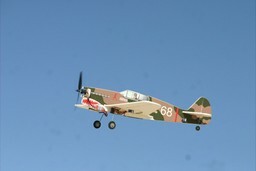 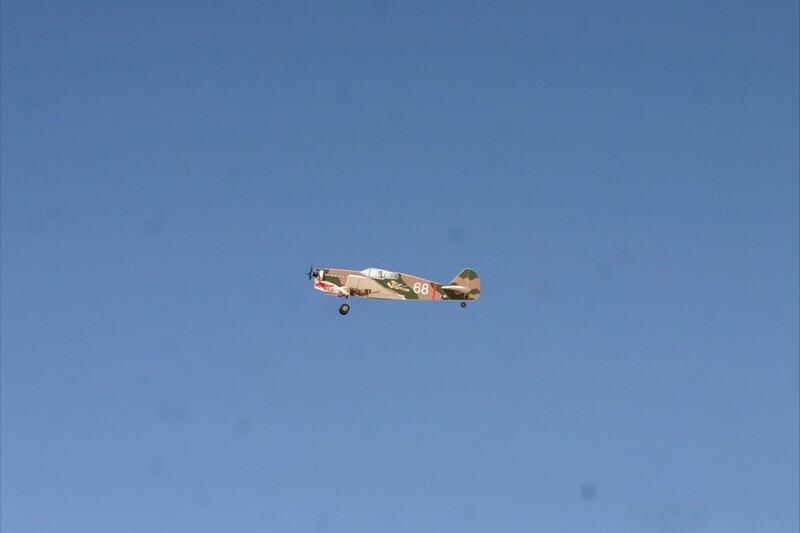 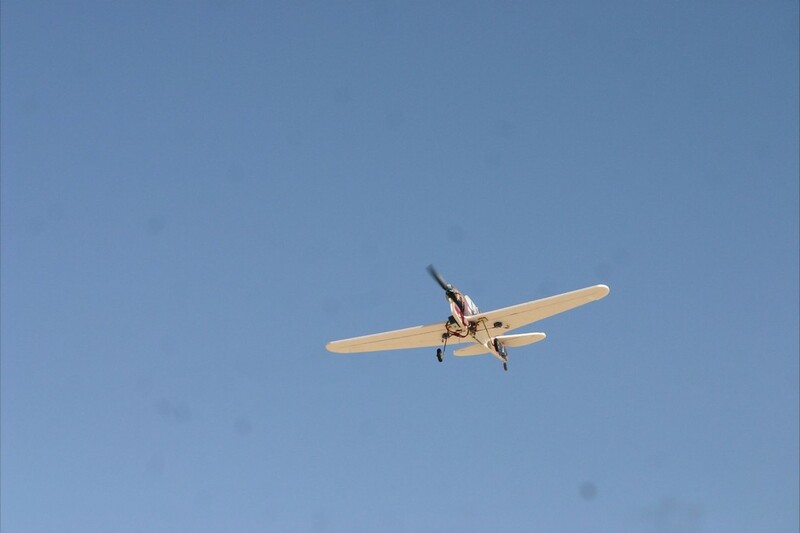 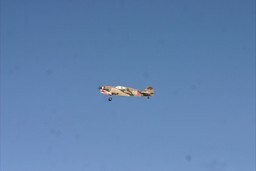 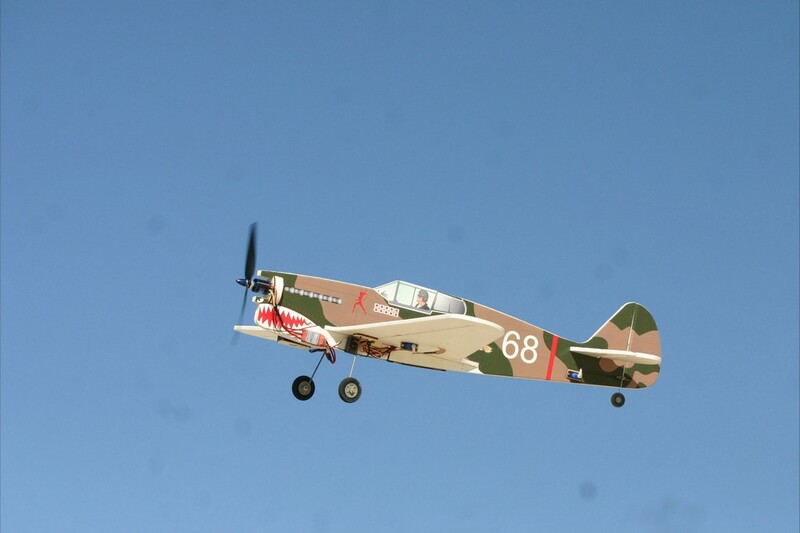 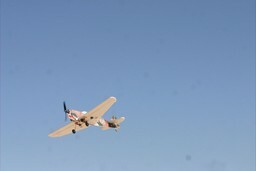 Yours truly flyingthe MyRCDesigns foamy profile P-40 at Calico on February 17, 2012. 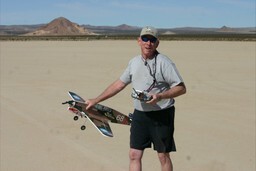 Photographs taken by Don Vanhook! Thanks Don!